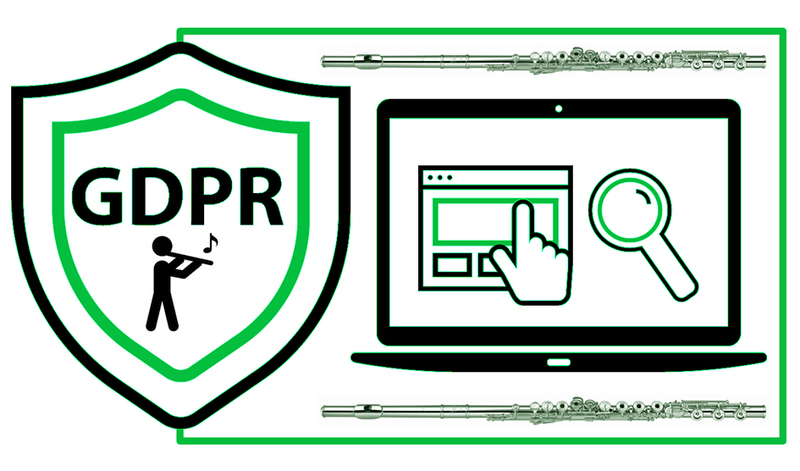 we are sure that you have heard about the new General Data Protection Regulation (GDPR), that comes into effect on May 25, 2018. If you are still interested that we inform you about all what is going on with the FLUTE events (festival, seminars, concerts …) we need to have your explicit permission. If do you agree with it please do send a message to info@slo-flute-festival.org with the following text: YES, I want to receive newsletters about flute events (festival, seminars, concerts …). 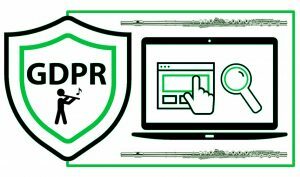 With your reply, you confirm that you do understand the GDPR regulation and that you would like to receive our newsletters with FLUTE events (festival, seminars, concerts …). This entry was posted in Uncategorized on 24. 5. 2018 by Webmaster. This entry was posted in Uncategorized on 20. 5. 2018 by Webmaster. We closed Online registration but you can still come to the Festival and purchase the ticket at the Box office. This entry was posted in Uncategorized on 28. 2. 2018 by Webmaster. This entry was posted in Uncategorized on 14. 2. 2018 by Webmaster. All other information (including registration) will be available very soon. This entry was posted in Uncategorized on 26. 1. 2018 by Webmaster. 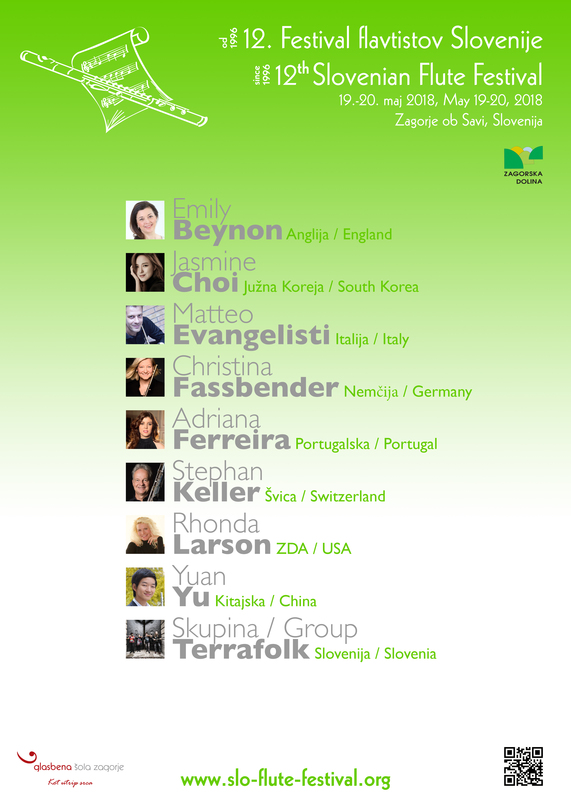 At the Radio Slovenija – Classical programme ARS were broadcasted Concerts (with some interviews) from 11th Slovenian Flute Festival which happened on May 21-22, 2016 in Zagorje ob Savi, Slovenia, Europe. This entry was posted in Uncategorized on 25. 7. 2016 by Webmaster. This entry was posted in Uncategorized on 22. 5. 2016 by Webmaster. This entry was posted in Uncategorized on 7. 5. 2016 by Webmaster.